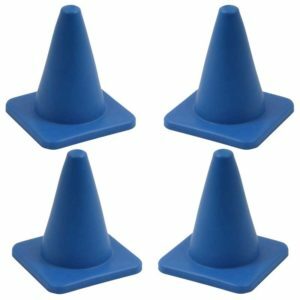 Breakproof and durable Mini Cones with a large surface area and great weight. 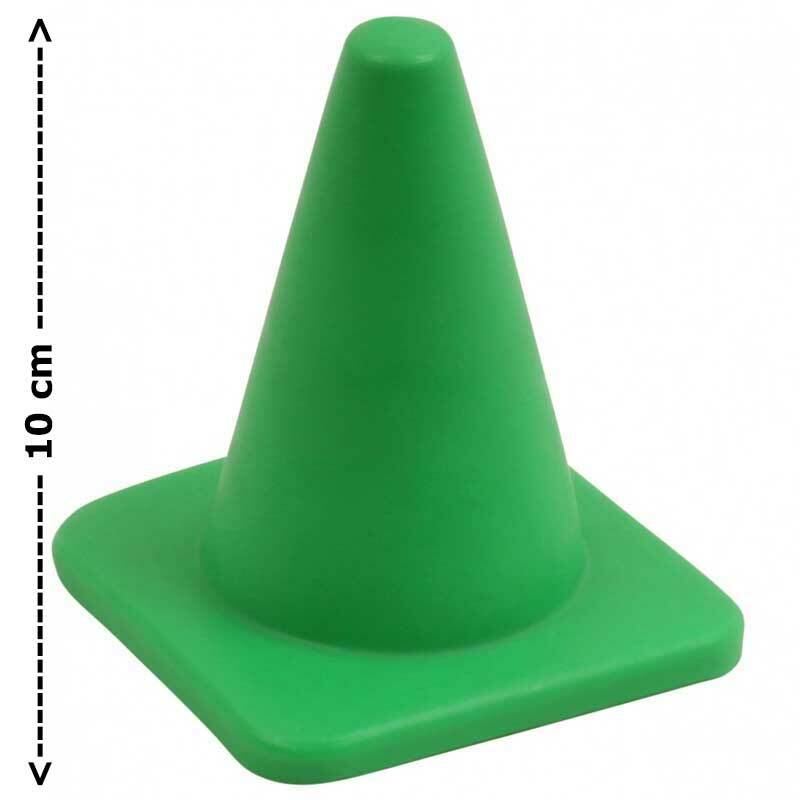 Stand very securely, each cone weighs 56 grams. 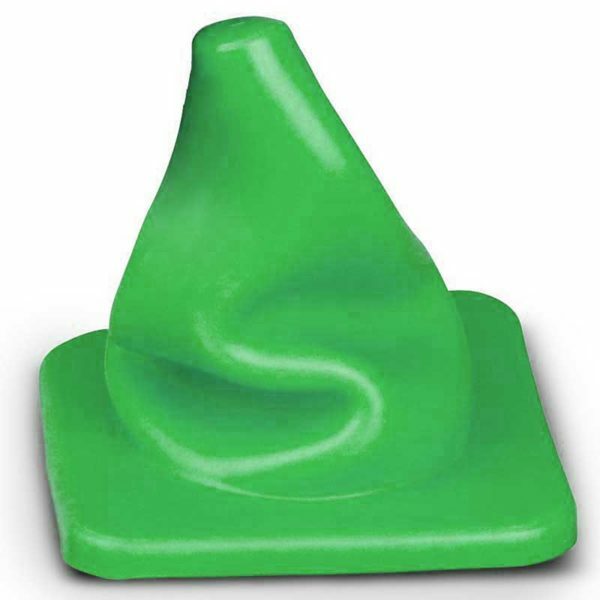 Made of very flexible plastic. The cones won’t break when stepped on. 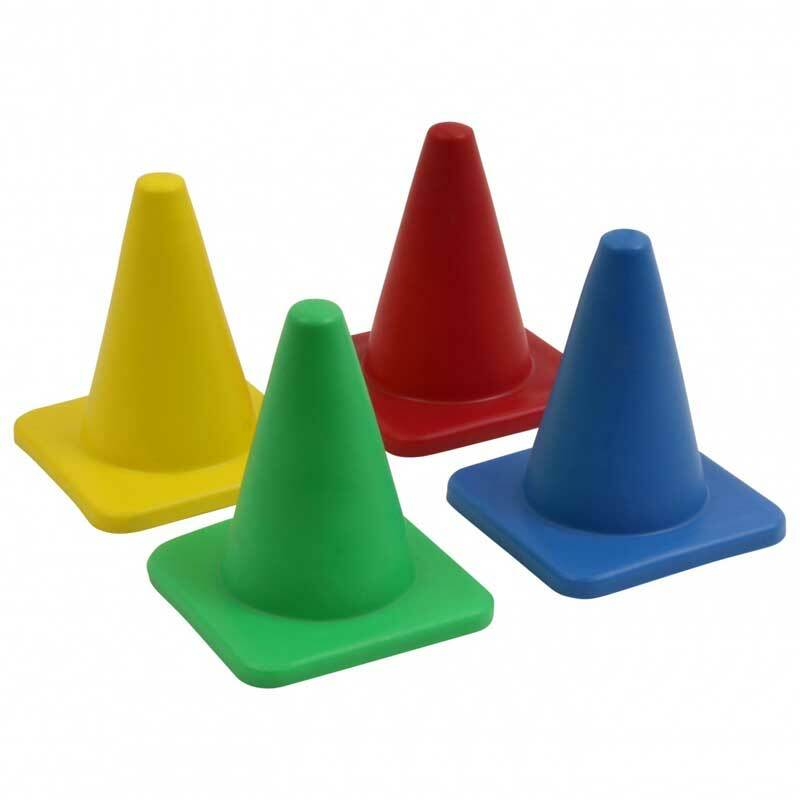 For games, marking and agility training.